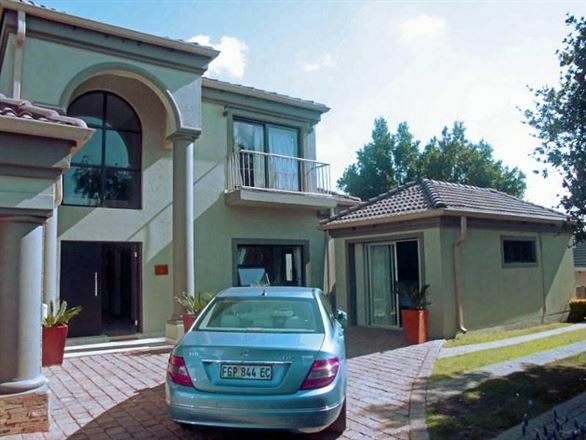 Augusta Villa St.Pio’s is conveniently located in Edenvale only 8 minutes from the O R Tambo International Airport.Easy Access to all major motorways is minutes away. 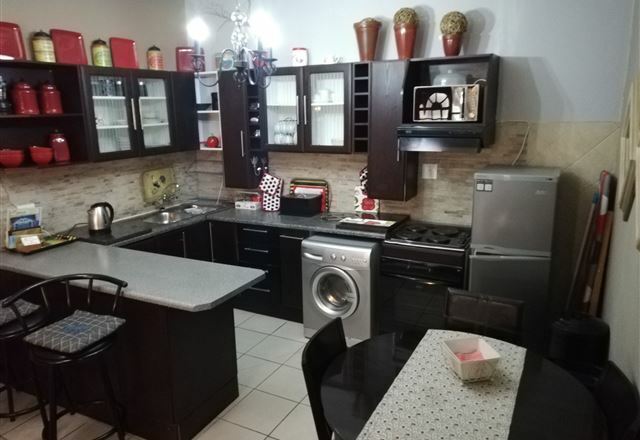 Nestled in the quiet and secure suburb of Edenglen, Karelize Executive Suites offers beautifully appointed executive suites conveniently situated a few minutes away from the OR Tambo International Airport. 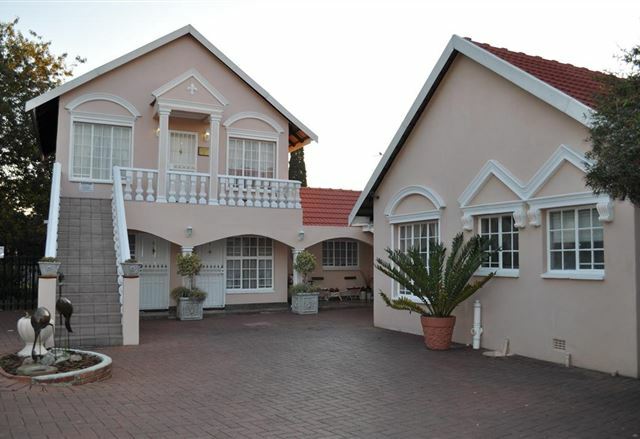 Airport Villas is a beautiful self-catering house in Edenvale. 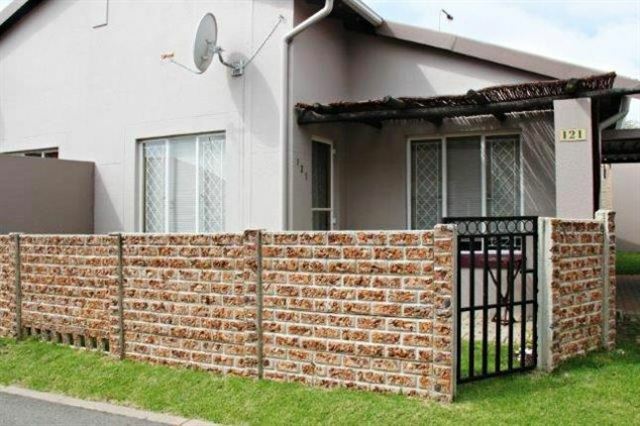 The suburb is located in the East Rand area of Gauteng. 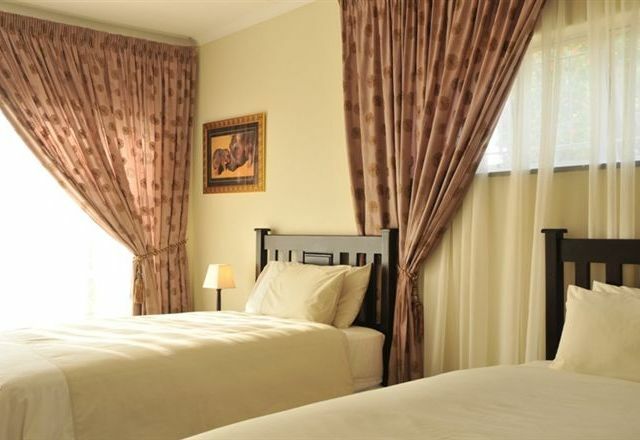 Sabbath Rest Guest House is centrally situated in a quiet residential area close to OR Tambo International Airport. This modern guest house welcomes corporate clients, overseas guests and visitors seeking affordable luxury accommodation, in a tranquil setting close to Johannesburg.